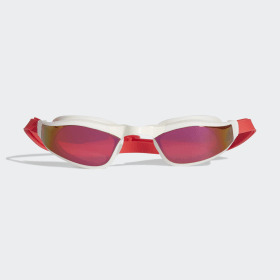 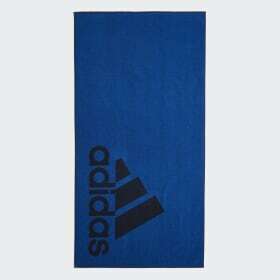 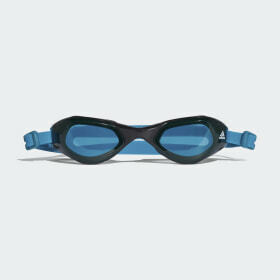 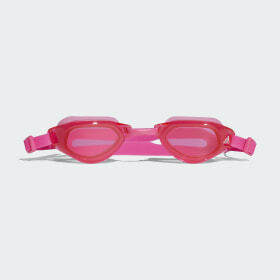 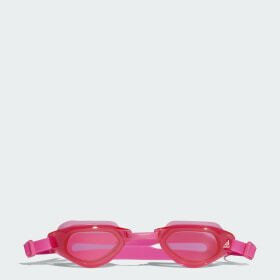 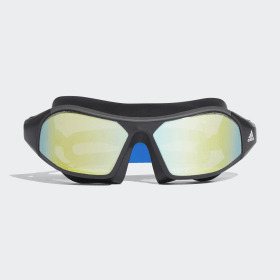 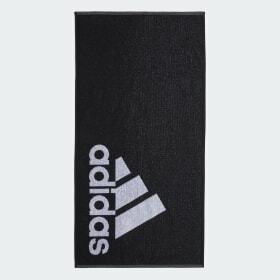 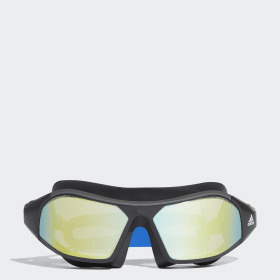 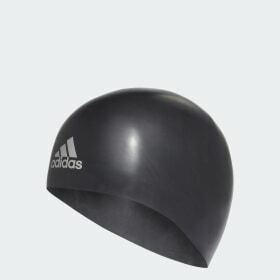 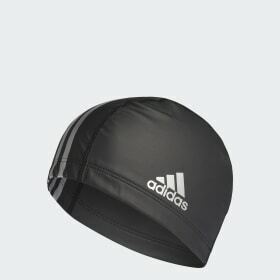 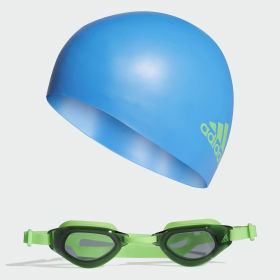 adidas swimming accessories are the perfect compliment to adidas swimming apparel. 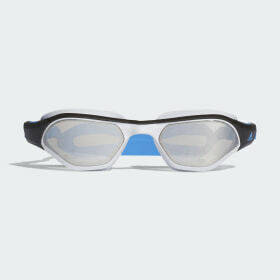 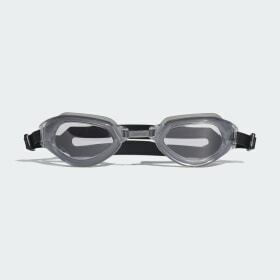 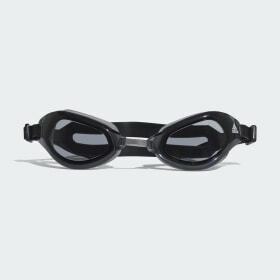 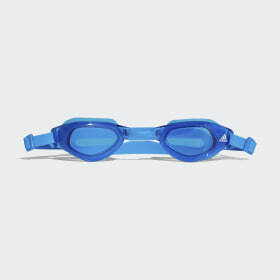 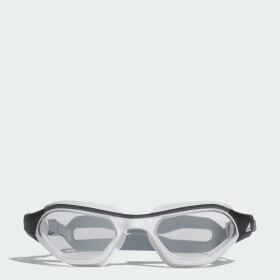 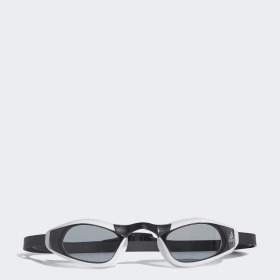 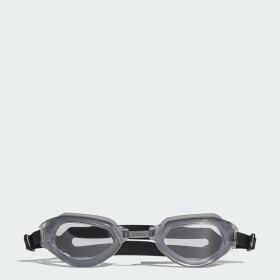 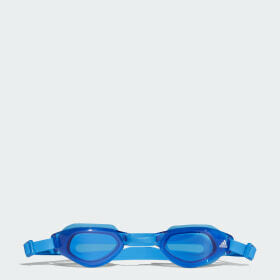 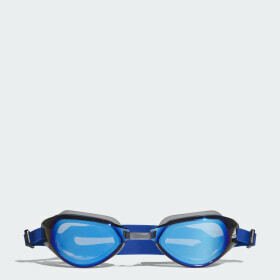 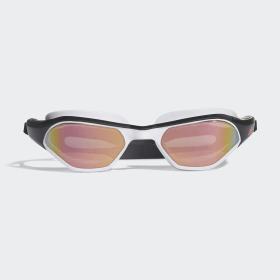 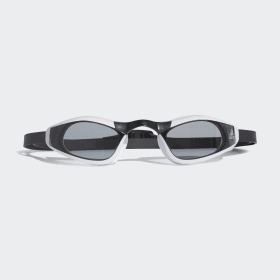 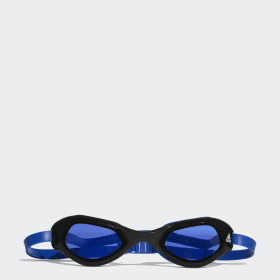 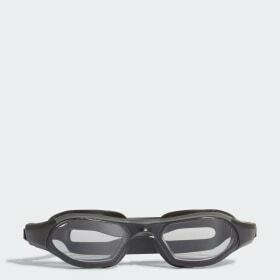 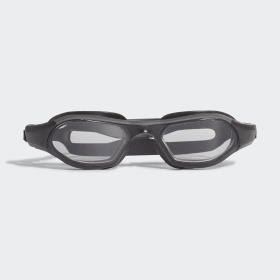 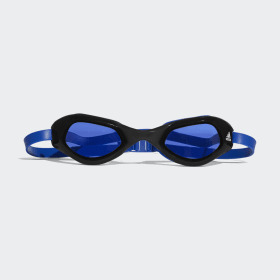 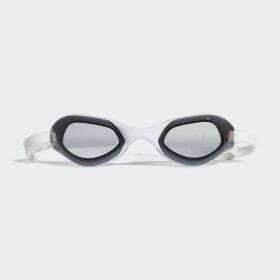 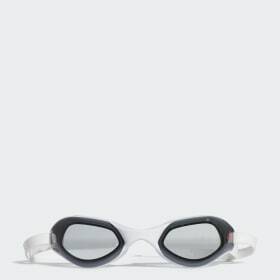 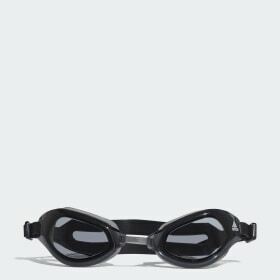 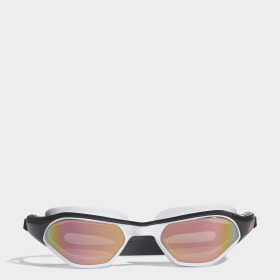 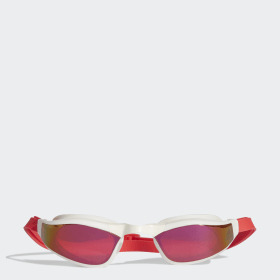 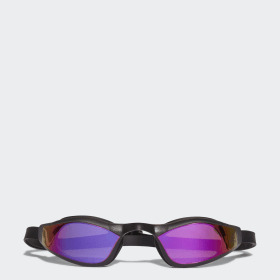 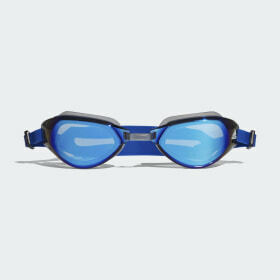 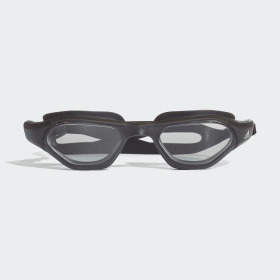 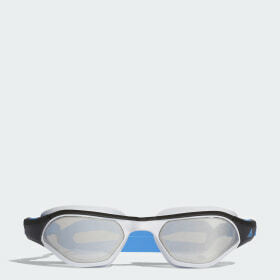 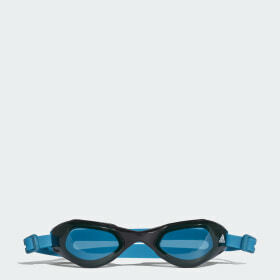 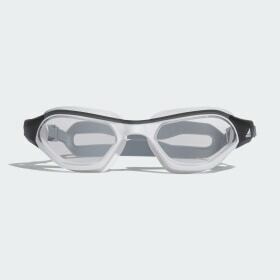 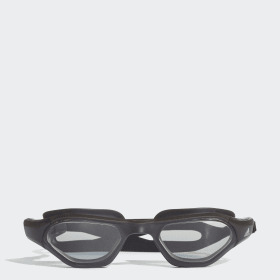 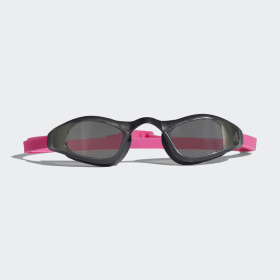 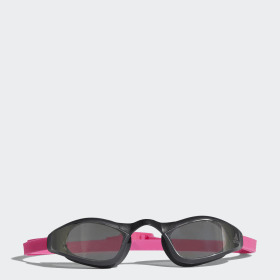 The range includes goggles, caps, kickboards, pull buoys and hand paddles, to support your swim training and help improve your technique. 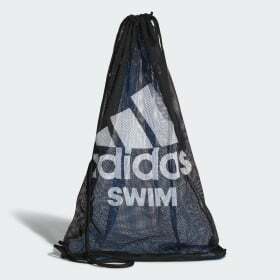 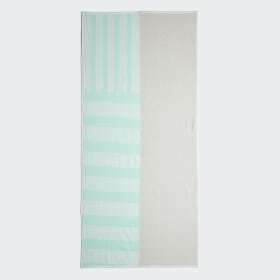 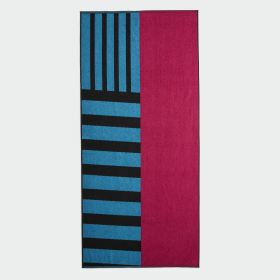 Complete with towels and bathrobes, you have all you need before, during and after swimming.